Hello! I’m knee deep in report writing at the moment, so I’m just quickly popping in with another Penny Black card. 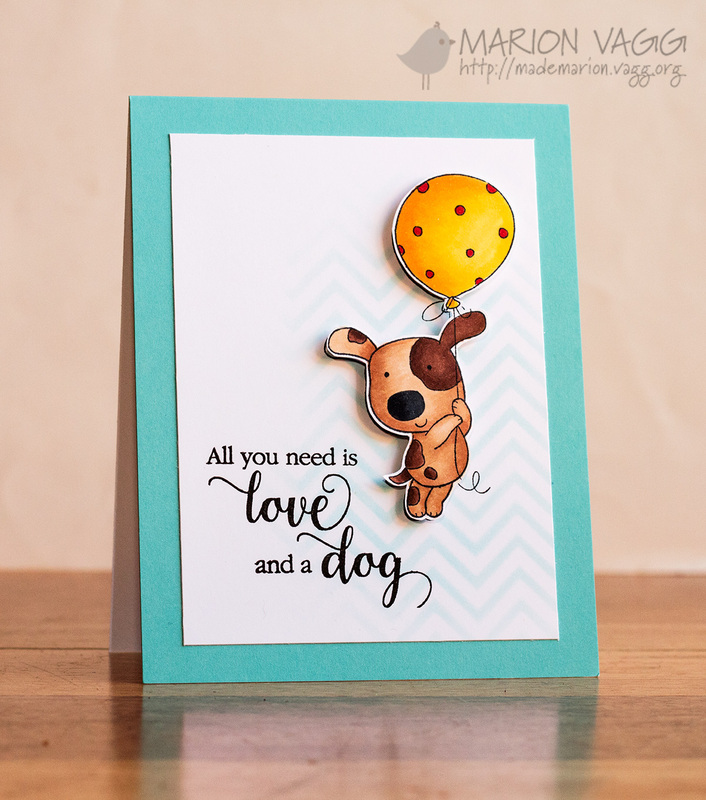 This cute little puppy is from a set called Buddy and Duck. Lots of cute images in this set. I sponged on some distress ink over the top of the Zigs and Zags stencil. 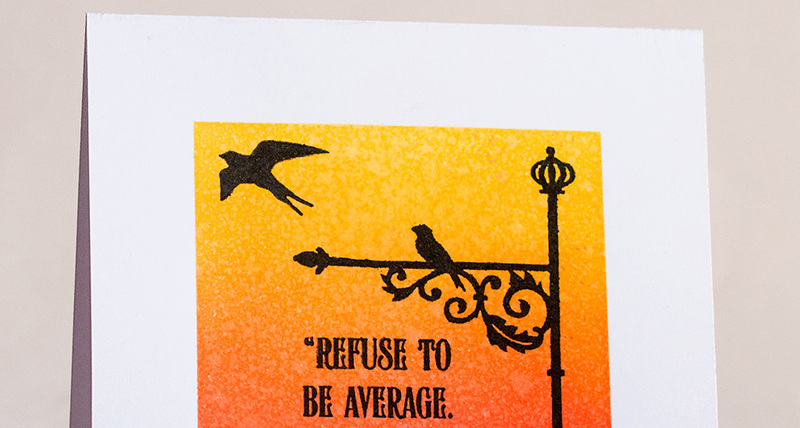 The sentiment paired so well with the image and it is from the Sentiment Collection set. I’m more of a cat person myself, but I do like it that most dogs are so loyal and happy. Hi there. 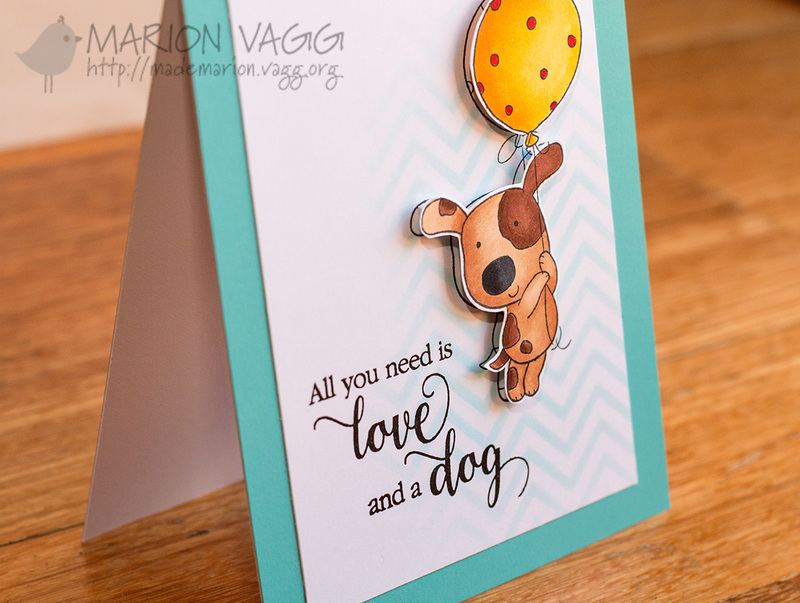 I have a card full of inky goodness over on the Simplicity at its Best blog. 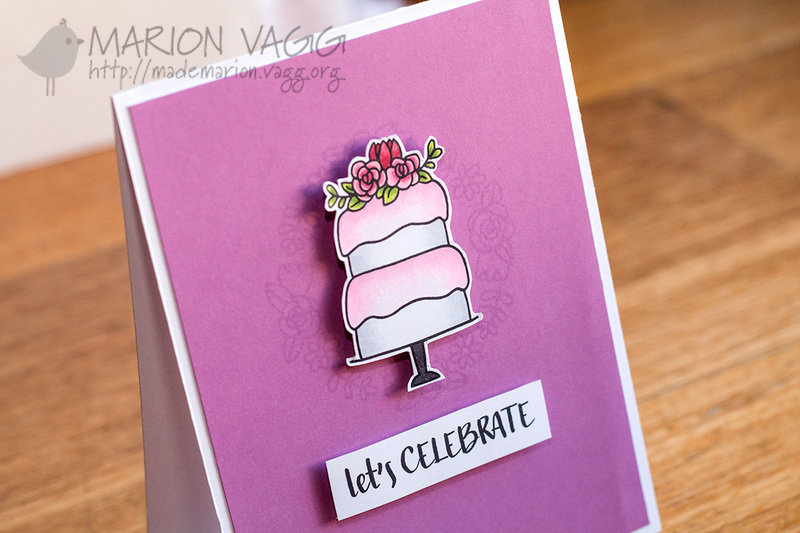 Head on over for the full reveal and instructions on how I made it. Hello crafty peeps. I hope you have been getting in lots of crafty time – because I certainly haven’t. I feel like I am burning the candle at both ends at the moment – and to top it off I have hurt my back, at the gym of all places! I just can’t seem to win! Anyway, I have a couple of Jane’s Doodles projects to share with you from the last couple of weeks. You can find the posts on the Jane’s Doodles blog here and here. First up this little tag uses the Special Delivery stamp set. 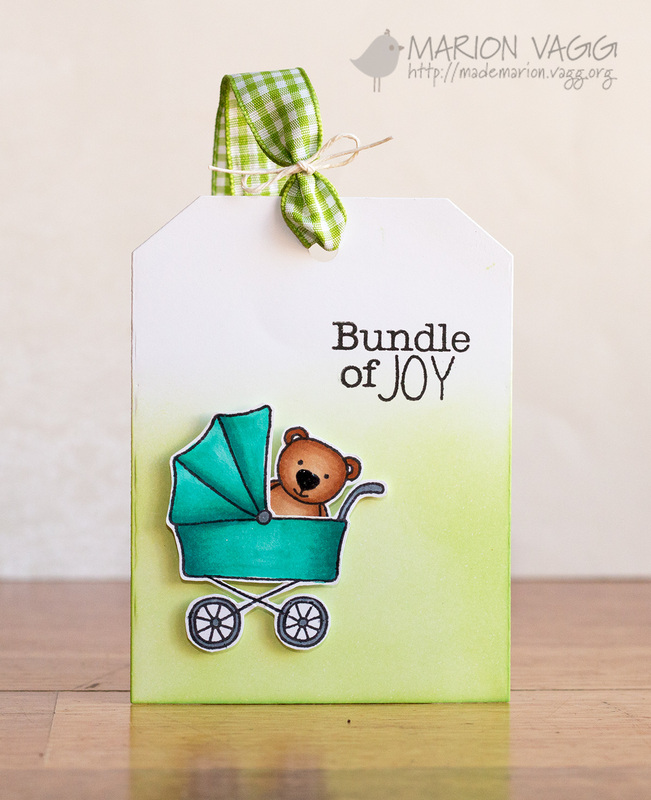 The stamp has a baby in the pram, but I swapped it out for the teddy bear. 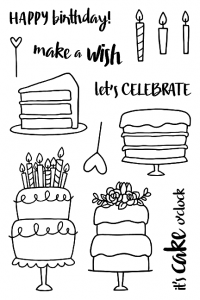 My second card uses quite a few Jane’s Doodle stamp sets. 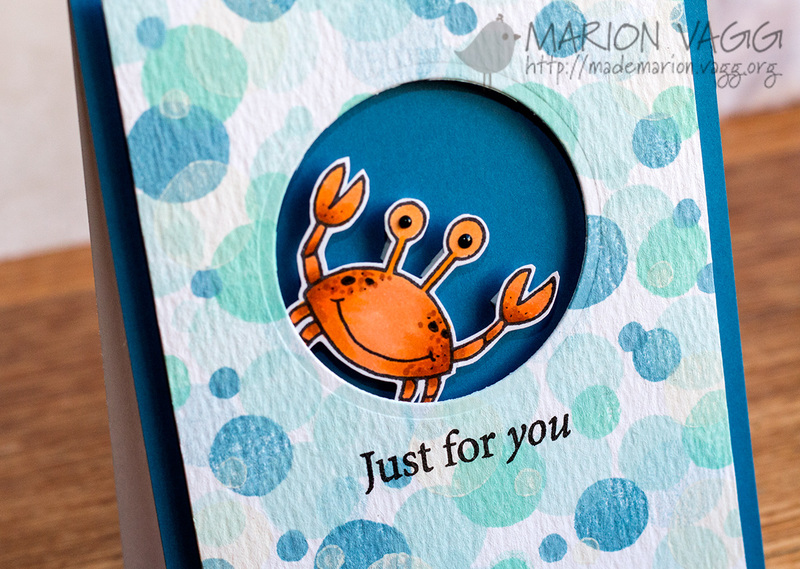 I created the bubbly background using the Stripes and Dots stamp set. 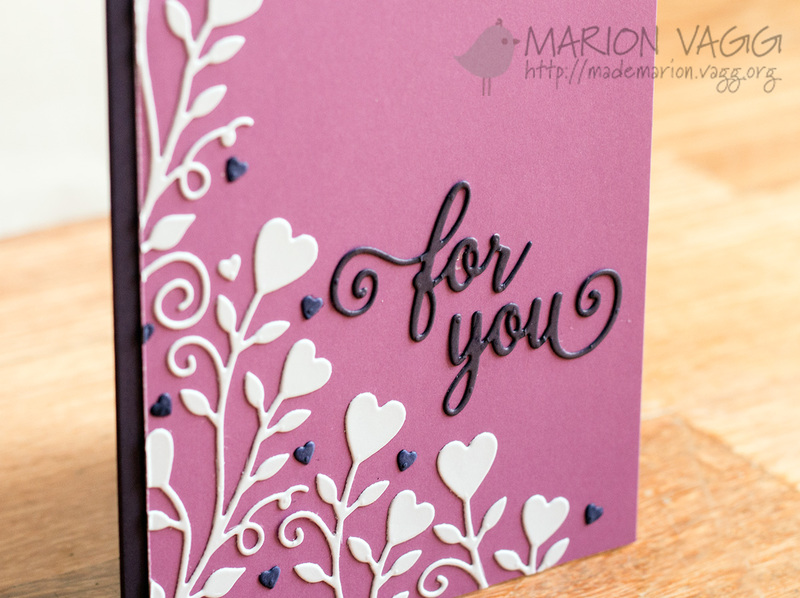 I used first, second and third generation stamping in 3 different colours as well as white. I stamped onto watercolour paper, as that is what I had layering around. For the smallest dot, I used the eraser on the end of my pencil. 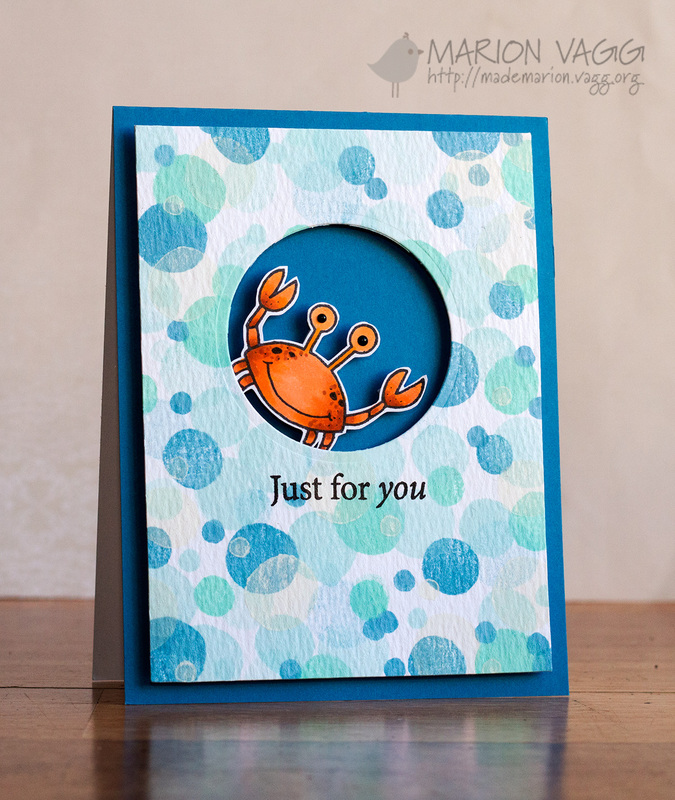 The crab is from the Under the Sea set and coloured with Copics. 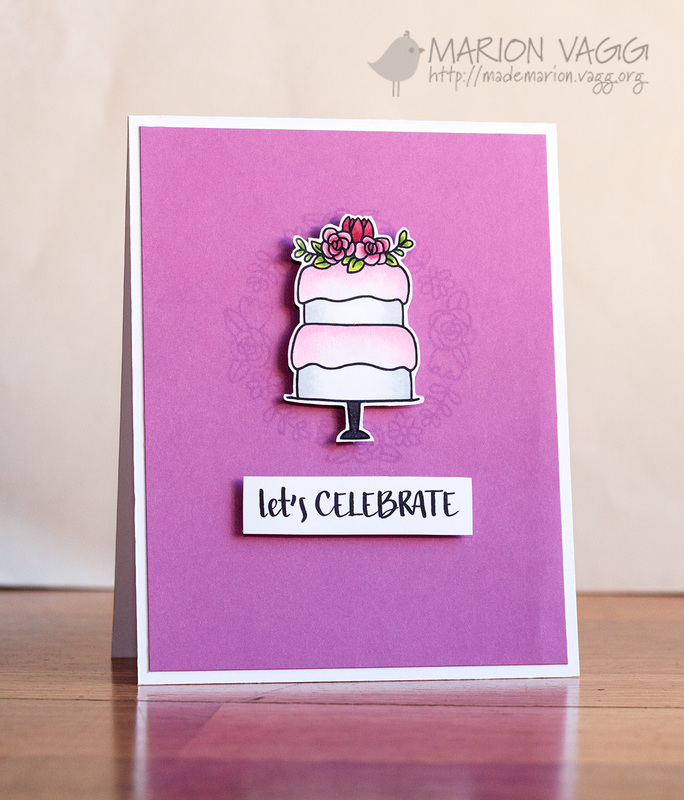 The sentiment is from the Doodle Flowers stamp set. I’m back with another Penny Black card. No stamps used on this one, only dies. I used the Party For You sentiment die and the Love is Growing die. To adhere all the dies to the card panel, I first applied a piece of double sided adhesive sheet to the back of my card stock. I then ran the dies through my die cut, essentially creating my own die cut stickers. It saved me a lot of hassle as I didn’t have to apply an liquid adhesives which can get messy.